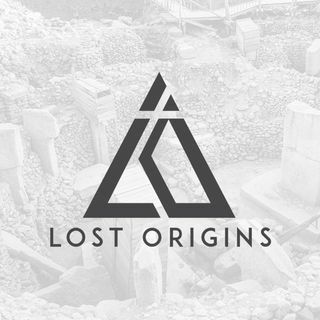 This week on Lost Origins, Andrew chats with binary expert and researcher, Joe Luciano. Joe’s expertise in binary led to him become the primary decoder of the binary sequence that came out of the UFO Rendlesham Forest Incident in 1980. He will be explaining his research, involvement in the project, and his theories.